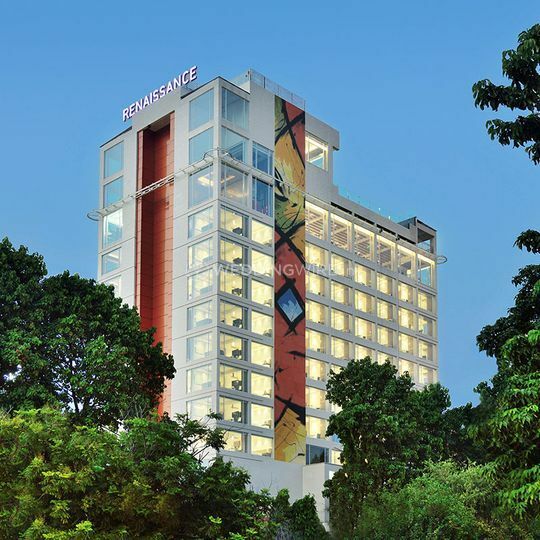 Renaissance Lucknow ARE YOU A VENDOR? 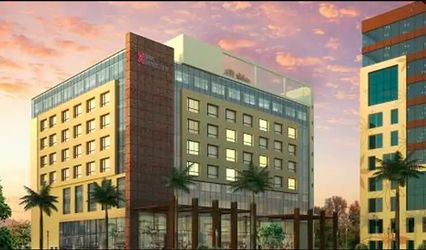 Renaissance Lucknow is a part of Marriot which is a five-star hotel chain that offers a seven-star service. If you want to feel regal on your big day and forget about the wedding planning stress, then you're in the right place. 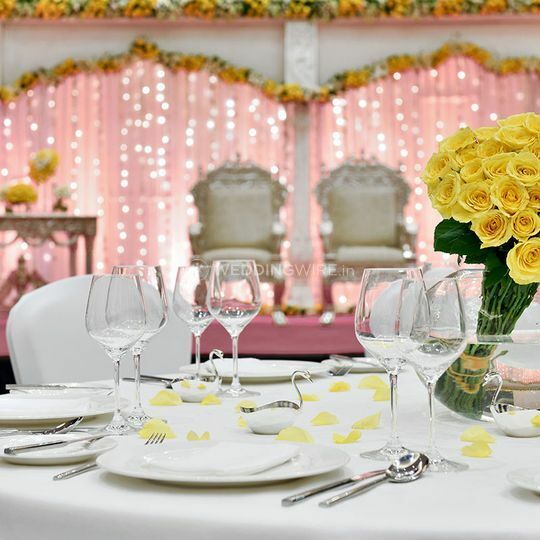 Its staff is friendly, professional experienced; which means, all you'll have to do is to book their banquet hall, the rest will be taken care of by them. 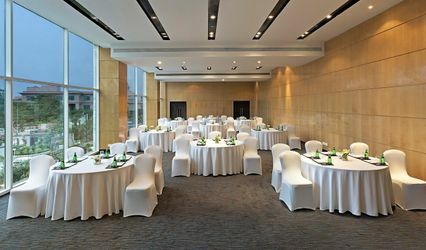 Located in a beautiful location, Renaissance Lucknow invites you to turn your wedding into a memorable occasion for everyone attending. 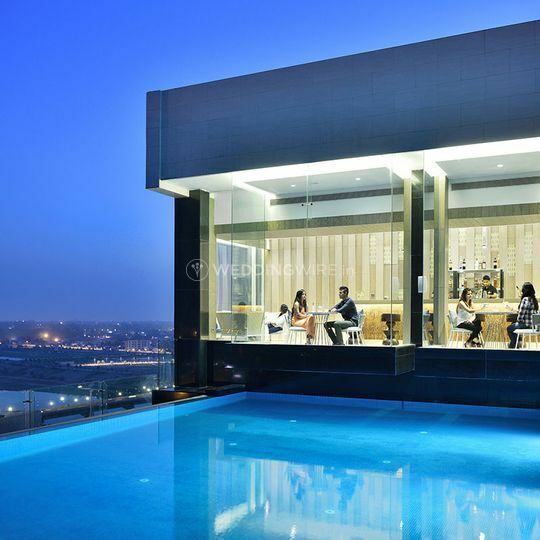 This hotel is your one-stop shop if you always wanted to host a big fat Indian wedding for yourself or your son or daughter. 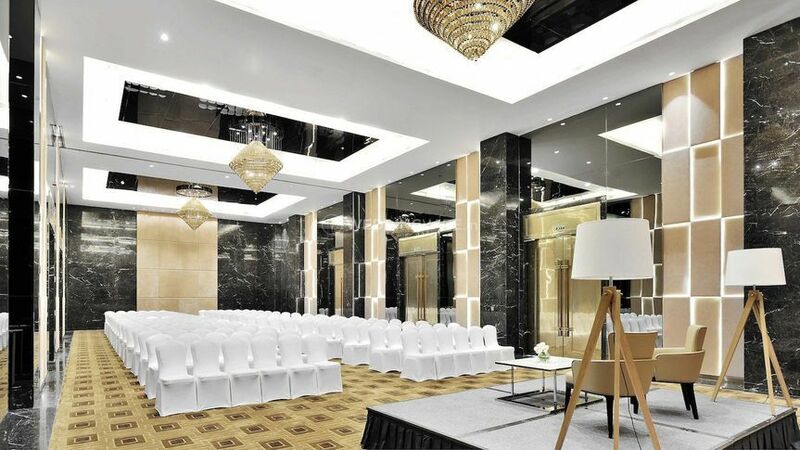 Celebrate the wedding of your dreams in any of their stylish venues. 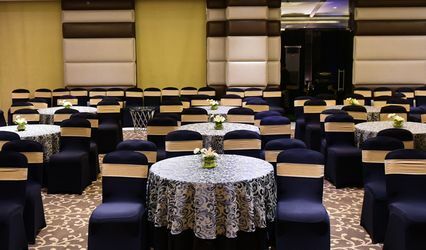 Their largest banquet hall can easily accommodate up to 300 guests at a time, which allows you to celebrate your auspicious occasions with your friends and relatives. 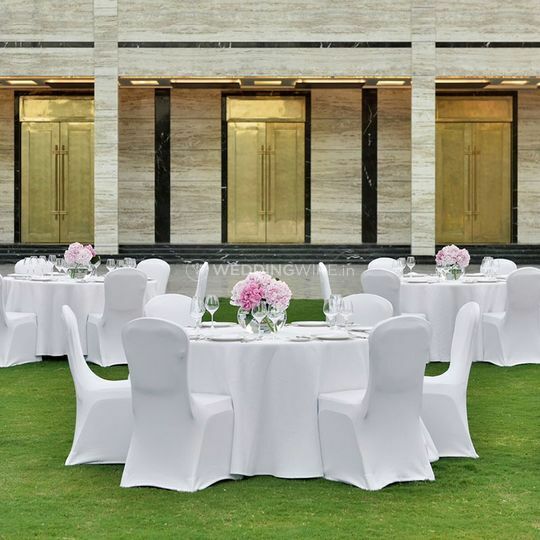 In addition, their indoor banquet and lush lawns are a great option for a lovely reception alternative. 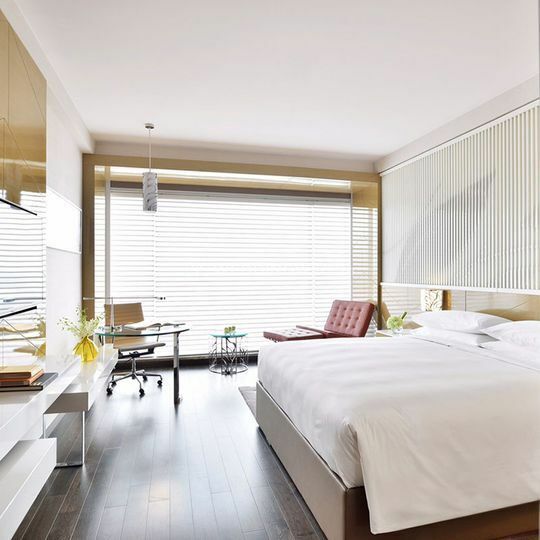 They also offer amenities like furniture, valet parking, basic lighting electricity and backup for your convenience. Allow their professional staff help and assist you with every aspect of your wedding and at every stage of the planning process. 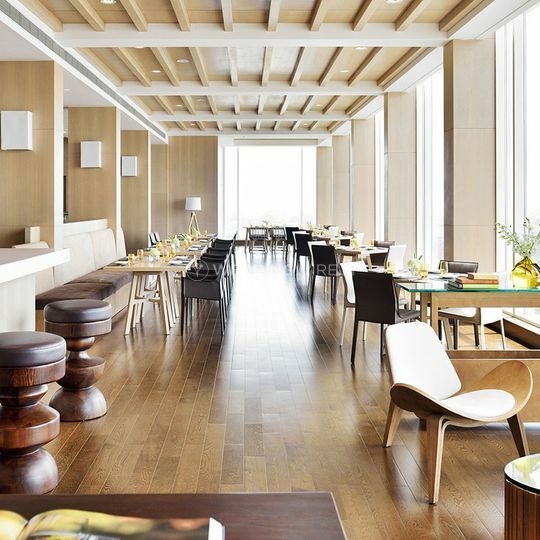 The plethora of services offered by them includes service staff, exclusive space for special events, in-house catering, in-house decor and multi-cuisine menus. Their staff is quite helpful and dedicated. They put their best efforts to understand and fulfil all your expectations and desires. They will definitely provide maximum customer satisfaction with their high-quality services.